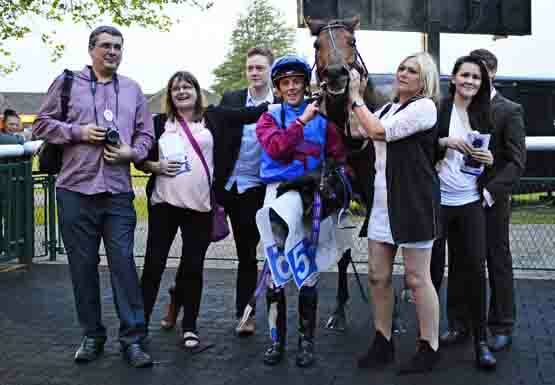 Racehorse ownership is no longer the preserve of the wealthy and with Abacus Bloodstock Racing Club you can join in all the excitement at a very affordable cost. We offer a range of ownership options on breeding mares & foals and youngstock or if you want to own a racehorse you can become a member of our racing club. 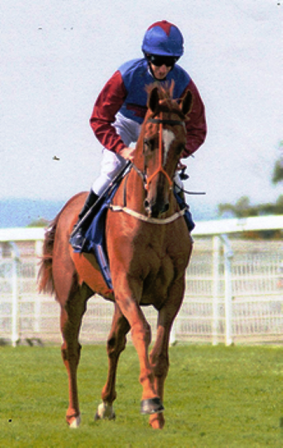 Our successful in-house racing club, with horses running under our Abacus Bloodstock Racing Club banner, have seen us race at Royal Ascot, Glorious Goodwood and Epsom Downs to name a few. 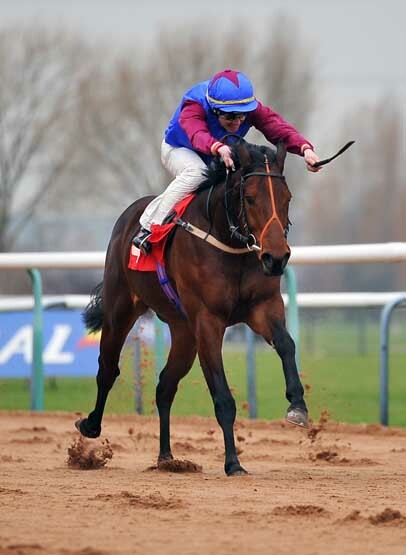 Our expert team will guide you through choosing your horse and registering your ownership. Our syndicates are inexpensive, and there are no nasty surprises with other unexpected fees. Jennie Candlish was born and raised in the area she now trains in. Based near Leek in the rolling Staffordshire / Derbyshire Dales, she has an excellent strike rate - particularly with two year olds. Ably assisted by her partner Alan O'Keeffe, the team have a superb set up where horses can feel relaxed and enjoy their training. We will be using Jennie from the start of the 2019 season for some of our next generation. Her strike rate on the flat is over 20% - with 2 year olds especially showing fantastic statistics - putting her in the top 20% of UK trainers. Abacus Bloodstock syndicate horses run under the Abacus Bloodstock Racing Club banner - sponsored by Abacus Bloodstock. 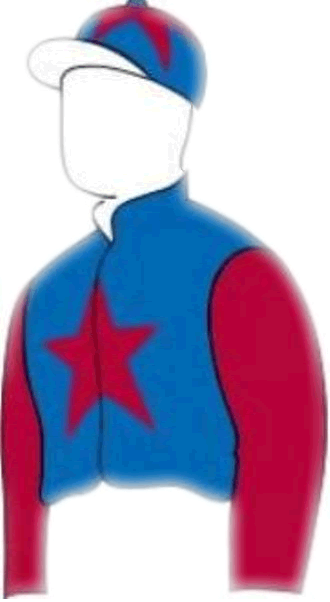 Ownership is registered with the BHA.